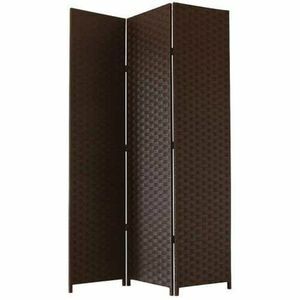 Metal wrought iron movable room dividers for rooms. 12, Henger Road, Desheng Village Lishui Town, Nanhai District, Foshan City, Guangdong Province. We believe that we can work together to make high quality with reasonable price for our client. Q :1. Are you a factory or trading company9 where is your address9 A: We are manufacture located in No. We can't sell the same products to other customers any more. Surely additional sample charge will be totally refund when order is confirmed. Step 6 : Send you details and photos when qualified sample is finished. 3. Q: How can I get some samples9 A: We are honored to offer you samples. We can provide a detailed explanation to you. We have established a customer complaint side, if you are not satisfied with our service, you can directly tell us via e-mail or telephone. 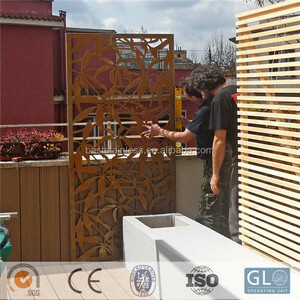 2 YRS Foshan Xinmao Stainless Steel Co., Ltd.
6 YRS Guangzhou Yiwei Decorative Materials Co., Ltd.
Laser Cut Screen Laser Cut Decorative Screens are our speciality, we custom make high quality laser cut screens to your design. 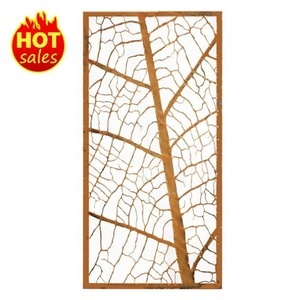 We offer these in a range of standard sizes as well as being able to make custom designed decorative panels in sizes to suit your requirements . Are you a business owner and looking to be a reseller for our products9 Please contact us as we are always open to opportunities to expand our business. 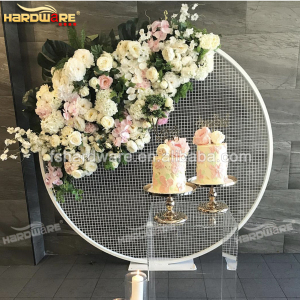 Architectural for hotel and restaurant wrought iron divider 1.wrought iron divider material stainless steel wire,iron wire,aluminum wire 2. wrought iron divider Introduction : It's woven taking advantage of the special process and the original color of the metal itself. 3. wrought iron divider Use: for the exhibition hall, hotels, villas, office buildings, curtains, partition wall, column surface, concealment, especially the three-dimensional decorative ceiling can show the elegant, transparent and simple and generous visual effects, combined with the use of lighting, more can reflect the characteristics of the metal material, the infinite imagination space vision. 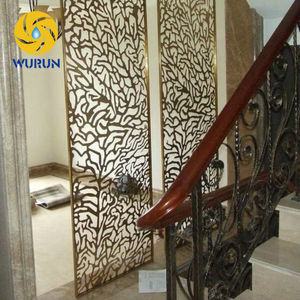 4. wrought iron divider Standard: wire dia:1-2mm,hole:5-10mm ( or according to the customers' requirements ) 5. wrought iron divider Surface treatment: Aluminum oxide or baking finish 6. wrought iron divider Color: a variety of colors 7. wrought iron divider line of production wrought iron divider type wrought iron room divider application Hebei Shuolong Metal Products Co.
We have more than 15 years of production experience. Mainly adopts the process which combining the traditional iron production and the modern technology. 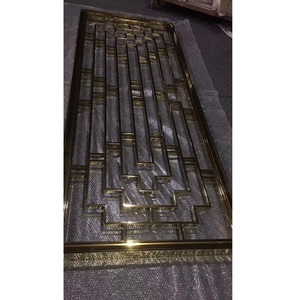 We can also design and produce according to customers' requirements. 2 YRS Shijiazhuang Hanyin Trading Co., Ltd.
4 YRS Linhai Haihui Leisure Products Co., Ltd.
Metal ball chain for curtain : Best selling products hanging bead curtain metal ball chain curtain room divider Stainless Steel Ball Chain, Stainless Steel Ball Chain, Stainless Steel Bracelet Chain. Best selling products hanging bead curtain metal ball chain curtain room divider Stainless Steel Ball Chain, Stainless Steel Ball Chain, Stainless Steel Bracelet Chain. 2. Experienced staffs answer all your questions in professional and fluent words. 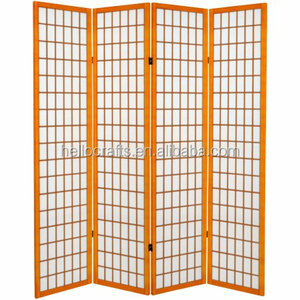 Alibaba.com offers 4,534 iron divider products. About 35% of these are screens & room dividers, 1% are office partitions, and 1% are other store & supermarket equipment. A wide variety of iron divider options are available to you, such as wood, plastic, and metal. You can also choose from free samples, paid samples. There are 4,534 iron divider suppliers, mainly located in Asia. The top supplying country is China (Mainland), which supply 100% of iron divider respectively. Iron divider products are most popular in North America, Western Europe, and Domestic Market. You can ensure product safety by selecting from certified suppliers, including 1,128 with ISO9001, 554 with Other, and 261 with ISO14001 certification.